1. 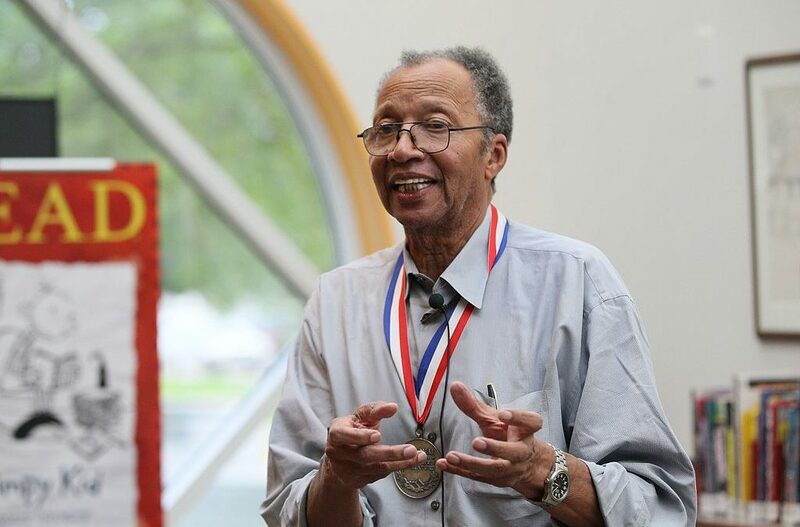 Walter Dean Myers won the Coretta Scott King Award for African American authors five times. 2. Although Myers attended the prestigious Stuyvesant High School in New York City and dropped out, the school claims him as a graduate. 3. 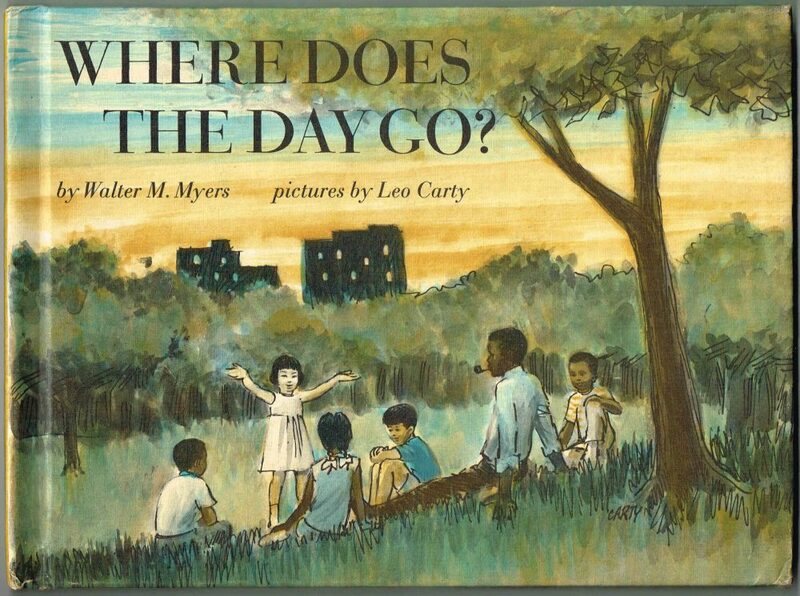 In 1968, his first published book, Where Does the Day Go?, won a Council on Interracial Books for Children Award. 4. Myers was born in Martinsburg, West Virginia, but grew up in Harlem. 5. In 2012, he was Library of Congress’ National Ambassador for Young People’s Literature, a literary honor presented to an author or illustrator who is a U.S. citizen and who has made a substantial contribution to young people’s literature. 6. The author was born Walter Milton Myers, but adopted the middle name “Dean” to honor Florence and Herbert, the parents who raised him after his mother (Mary Meyers) passed and his father, George, sent him to live with Florence (who was his first wife). 7. He sat on the board of advisors of the Society of Children’s Book Writer’s and Illustrators (SCBWI). 8. Myers wrote more than 110 children’s books. 9. 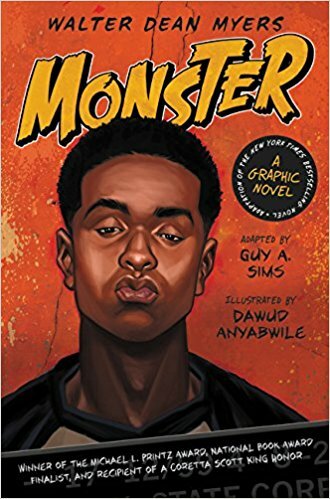 His 1999 Monster, is the most critically praised and awarded book in his collection. 10. Myers was an employment supervisor at the New York State Department of Labor from 1966-1970.